If you would like to know more information regarding this product, please click on the button below. 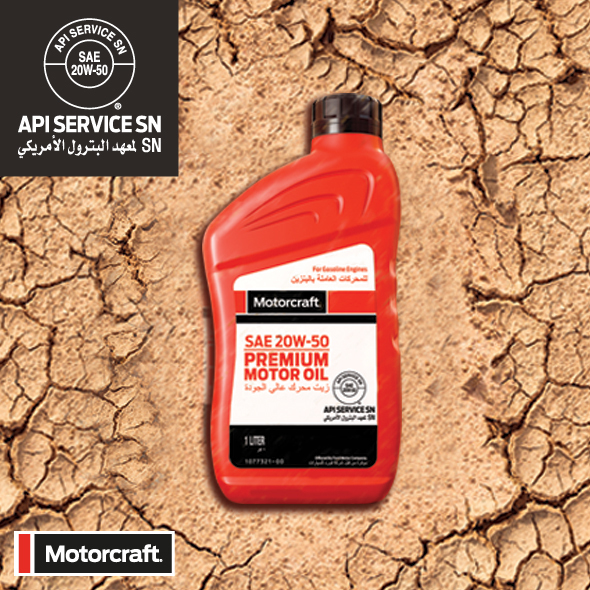 Motorcraft 20W50 is recommended for gasoline-fueled automobiles where a higher viscosity API SN, SM, SL, SJ oil is preferred. 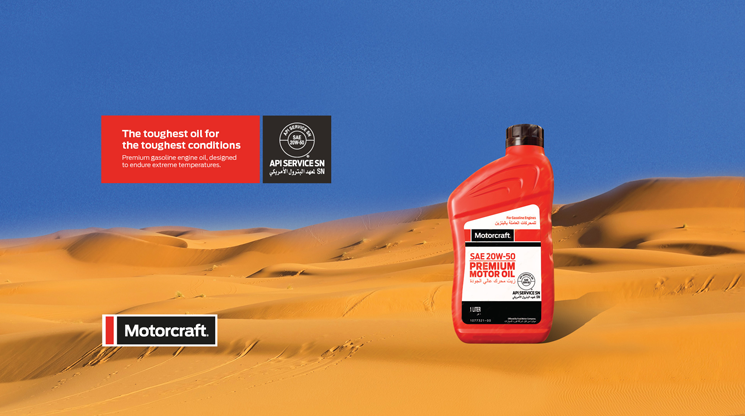 Suitable for naturally aspirated, turbocharged and supercharged gasoline engines.